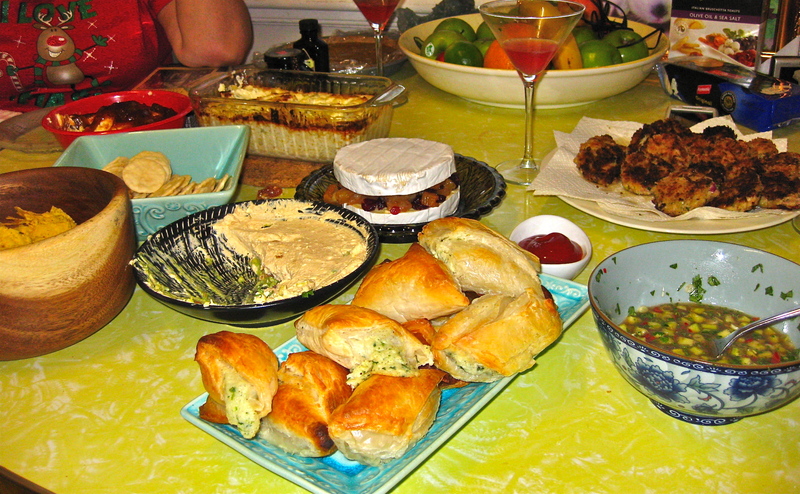 As usual, I ate too much…from the Christmas Eve foodie gathering with my girlfriends, to Roast Pork on Christmas Day with the family and the days of grazing on sweets and cheeses and left over baking goodies…. My favourites from this year have been Mum’s Cream Cheese and Mango Chutney dip – I’ll have to share this recipe and Catalina’s guacamole and sour cream layered dip. But then again I am also really enjoying the Marscapone Royale as well…. 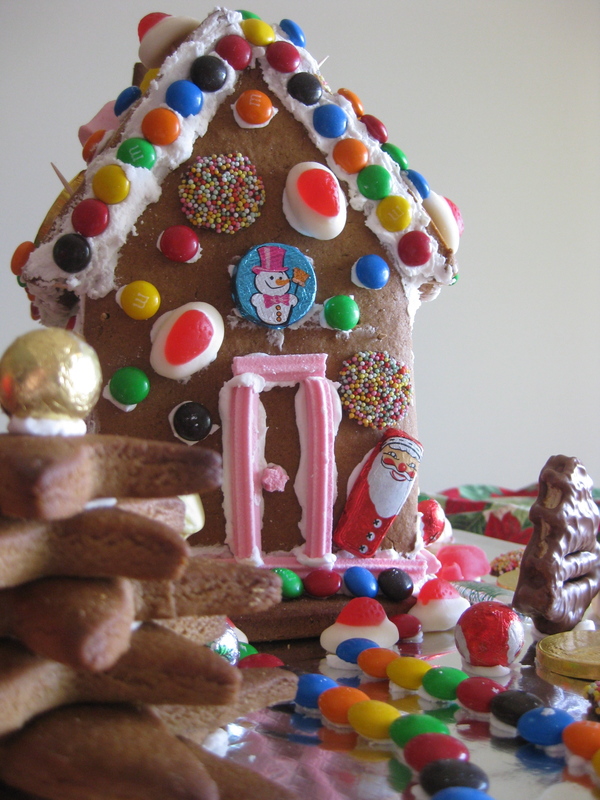 I had to include a photo of my brother’s gal’s Ginger Bread House this year. She makes it every year and everyone loves it. It seems Christmas is heavily centred on food in my family…no surprises there. But I guess that’s what people do when they get together. They eat and they talk. And then they have to go to the gym and eat salad for the rest of their lives.